Kitsurfing is now one of the fastest growing sports worldwide. with more people getting into the sport and pushing it's boundaries, people are also hunting out the perfect spot to kite in. 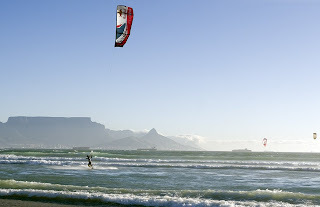 Cape Town (above) is notorious for it's strong winds and great kiting conditions, but there are more places out there to count.